OK, OK. Christmas might not be here quite yet – but that doesn’t mean we can’t get in the spirit. 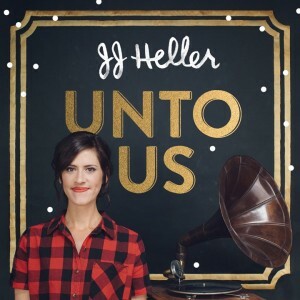 Our friend JJ Heller released her new Christmas album, “Unto Us,” today! When I was a little girl, my family listened to the same vinyl record by the artist Evie each time we decorated the tree. We also had a tradition of pulling my grandparents’ Christmas tree to the middle of the room, and then all my cousins and I danced around it to a polka record. It’s hard for me to think of a Christmas memory that doesn’t involve music. I love that my music can now be a part of someone else’s Christmas playlist! 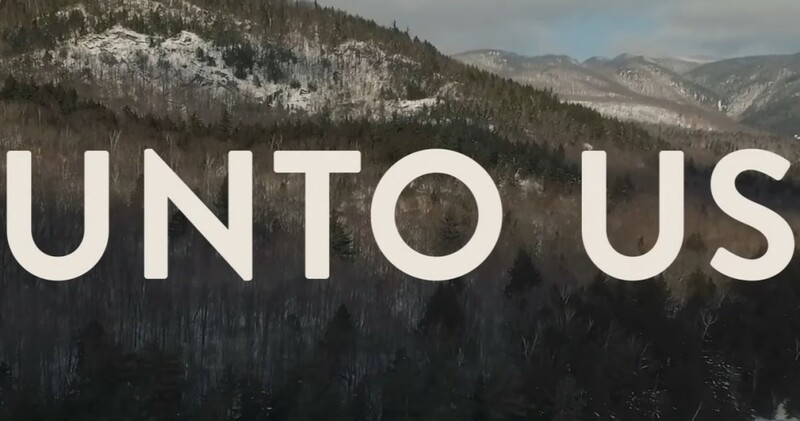 This Christmas season, I’m thrilled to share the 13 tracks on “Unto Us” with you. My dream is for my new Christmas album to become your soundtrack to countless family Christmas memories for years to come. JJ’s Album “Unto Us” can be found on JJ’s website jjheller.com, iTunes and on Amazon.